Count Vertigo is a very popular character as of late. 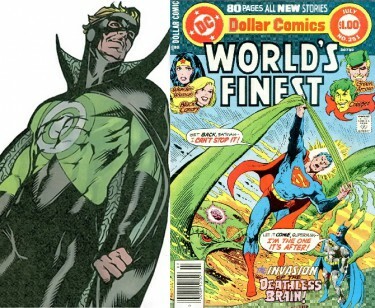 He has had a larger presence in the New 52 Green Arrow than any of his other regular villains. Not only that, but on television he has had a large presence on Arrow with three previous appearances and one upcoming on the third season. 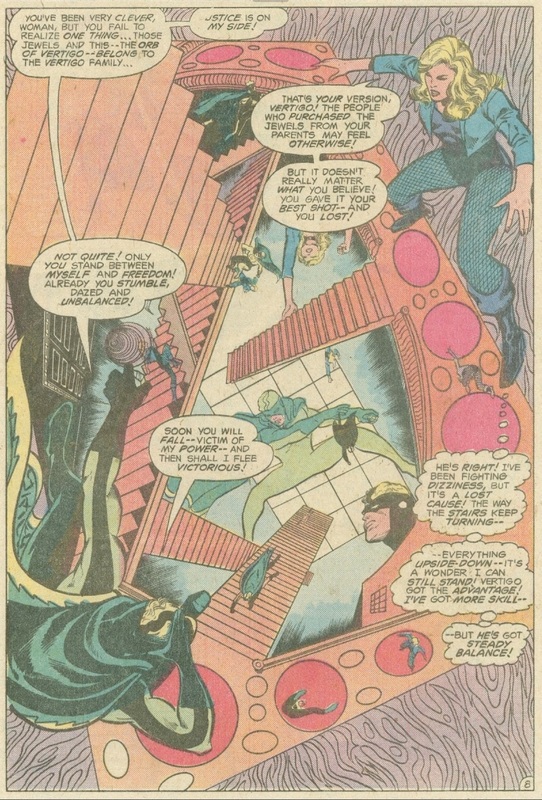 If either of these two forms are where you are familiar with the character from, the original Count Vertigo from the comics may look quite different from what you are used to. Even his power set might be different from what you know of him. His main power is his “vertigo effect.” With this he can disrupt the balance of anyone, or thing, in range. While the exact range is unknown, he has been shown to use his powers, but he has been able to unbalance snipers from far away. His power stems from a device he uses to regulate a genetic defect in his inner ear which causes him to lose balance. In fine tuning the device, he found his ability to cause this onto others. Beyond his actual power, he has been trained in various forms of martial arts and fencing. 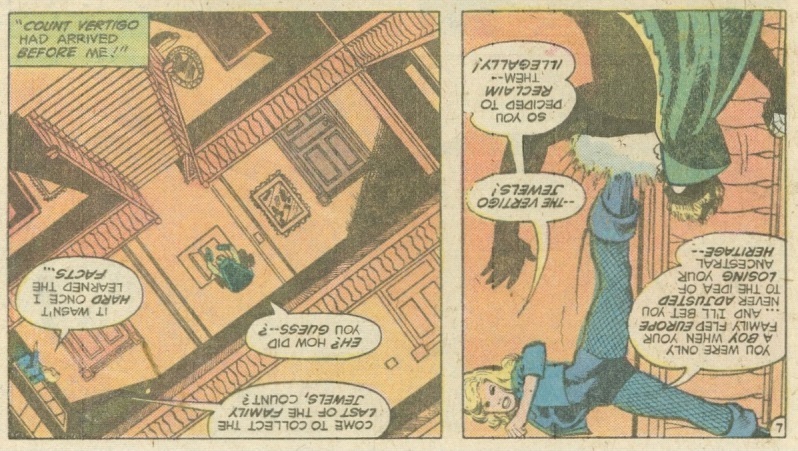 The Count was first introduced in DC’s anthology series, World’s Finest Comic, during the second story in the issue. Dinah Lance, the Black Canary, was debuting a new fashion line and had just completed her first runway show. 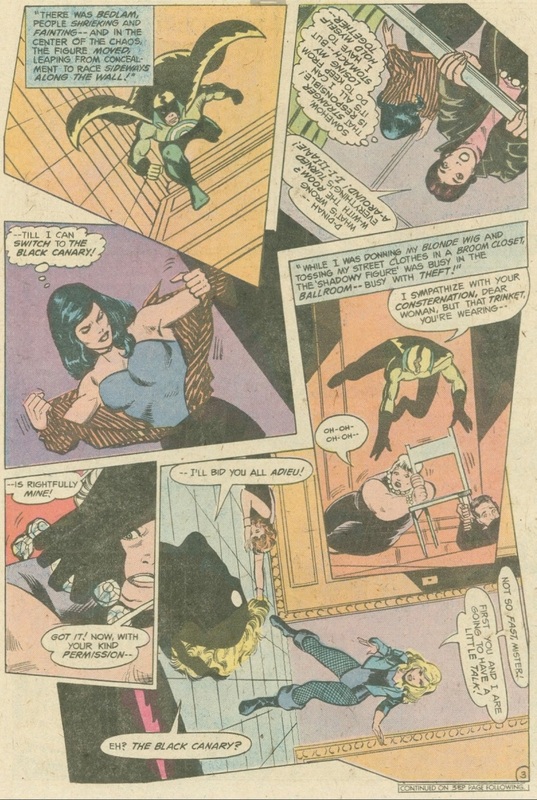 Count Vertigo takes this opportunity, of course not knowing Dinah’s alter ego, to rob the attendees of their jewelry by using his powers to unbalance the room. 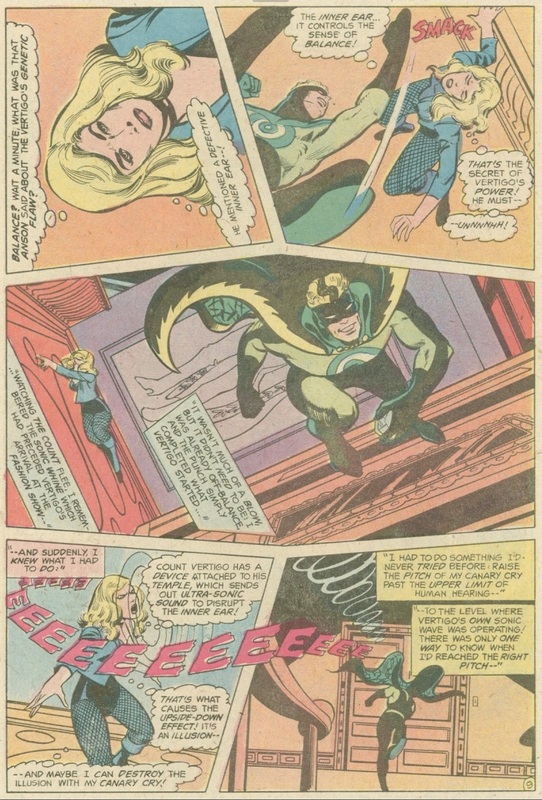 Dinah quickly changes into her costume and tries to stop him, but quickly finds herself dizzy and flat on the ground as well. 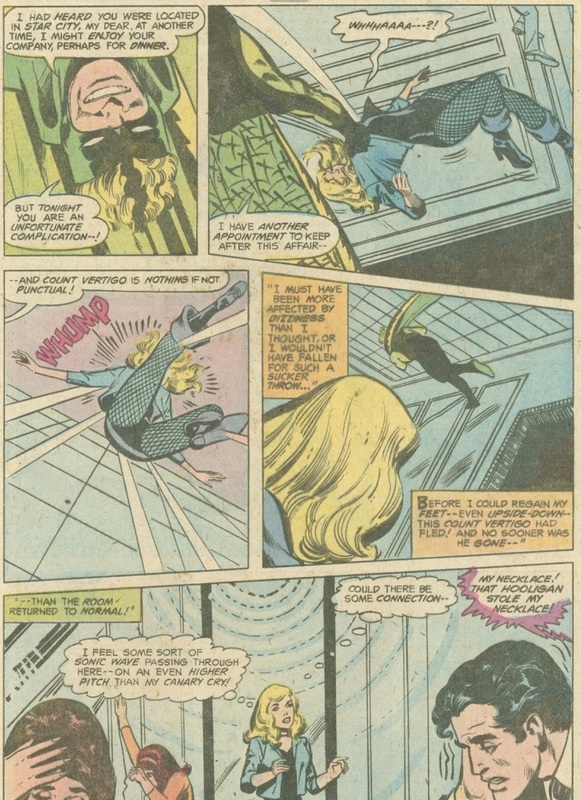 Finding her partner the Green Arrow presently involved with a reunion with his sidekick, Roy Harper, she takes it upon herself to investigate the Count. 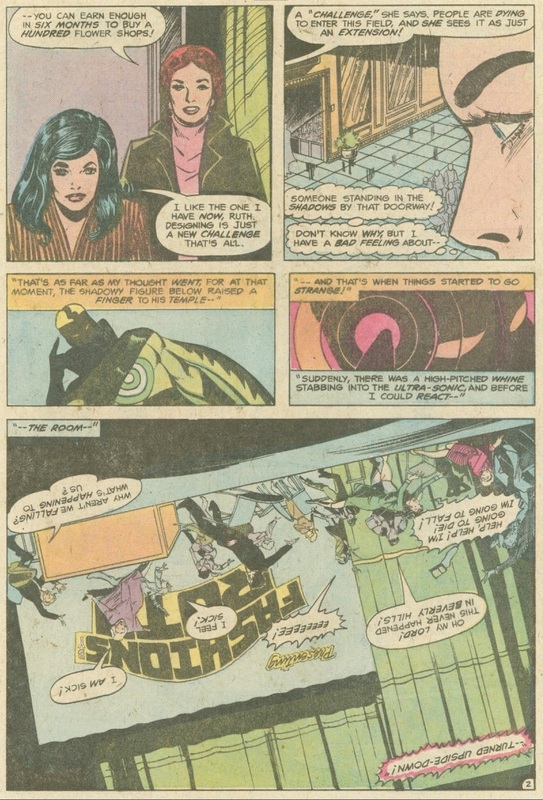 She learns that there have been several jewelry robberies, all items known as part of the Vertigo Jewels. The Vertigo’s ruled a small nation in Eastern Europe before it was absorbed into the Soviet Union. The family fled their homeland and sold their valuables to fund their escape to England. She correctly deduces Count Vertigo is attempting to steal his families former jewel collection back, and tracks him to his next heist. She finds him in the middle of stealing the last jewel, the Orb of Vertigo and attempts to apprehend him. He uses his powers to once again unbalance her as he makes his escape. Remembering she had heard of the genetic defect in his inner ear when she found out about the jewels, she modulates her canary scream to a pitch that only Vertigo could hear, stopping his power and causing him tremendous pain. 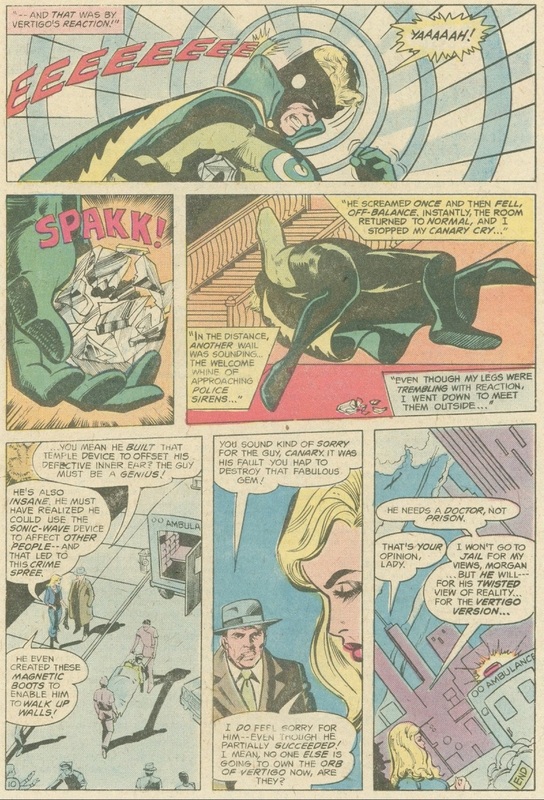 She waits for the police to take him into custody, but that was not the last she would see of him as he would become a regular villain of hers and the Green Arrow, as well as a the DC universe on whole.